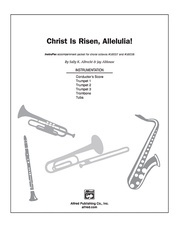 "Sound the alarm, for the day of the Lord is near!" 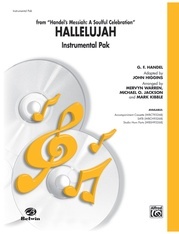 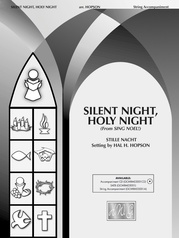 This dramatic, triumphant anthem focuses on the second coming of Christ. 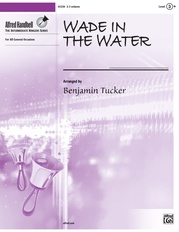 The recurrent fanfare of the opening verse alternates with lyric, introspective verses. Exuberant brass writing (opt. parts and CD track available separately) increases the drama. 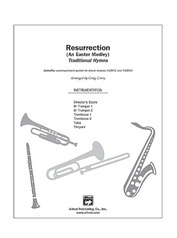 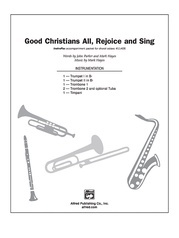 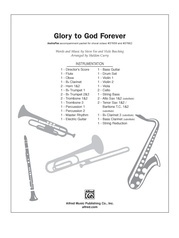 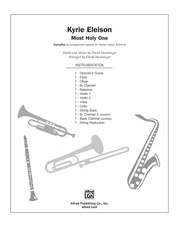 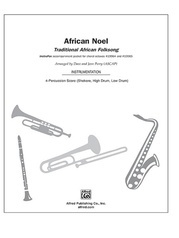 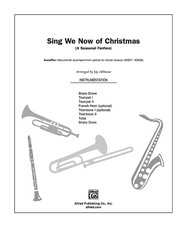 Smaller choirs may prefer the solo trumpet part included in the score. For worship throughout the year, especially Ash Wednesday and Christ the King. 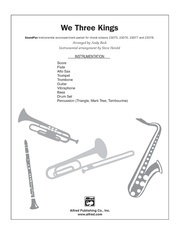 InstruPax includes: director's score, 3 trumpets, 2 trombones, tuba.